Cloth and Print is a small textile studio based in Cape Town. 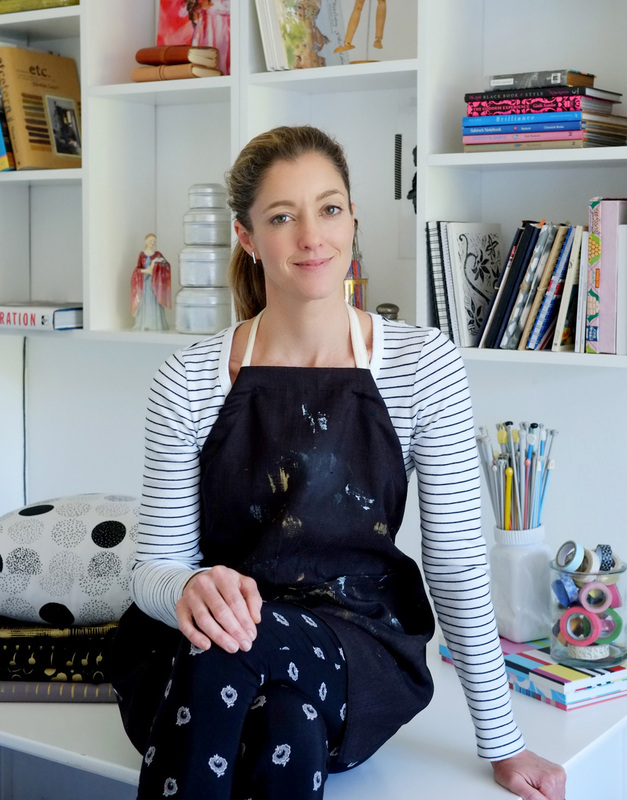 Owner, designer and maker, Megan Smith, creates original designs that she hand screenprints onto locally sourced natural fabrics and makes into beautiful accessories and home wear. Small runs keep things special and individual. Where CLOTH meets PRINT...one repeat at a time.